Focused on delivering the best possible service and financial security. 40 Years of Tradition and Experience – supported by a first class team. 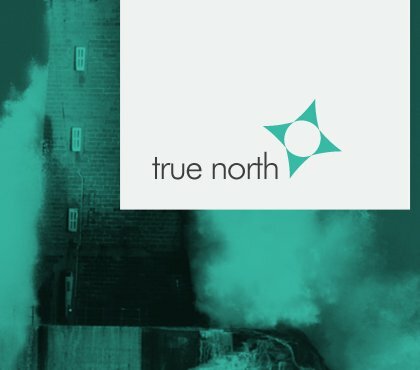 Trade Disruption Insurance (TDI) for shipowners and charterers against unexpected delay and losses whilst operating their ships. 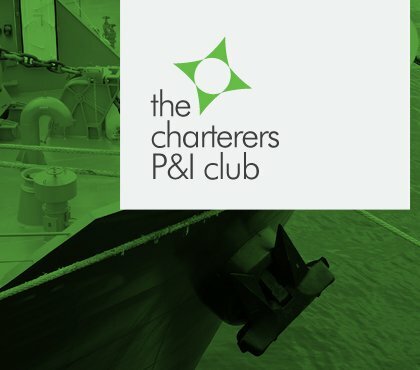 Increasingly complex trading and freight markets mean that charterers need insurance with 1st class security and the support of a global team of specialists. 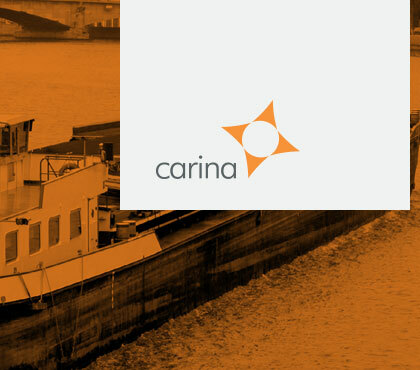 Fixed premium P&I Insurance for small ships. Unique in its focused approach for owners of small ships and built on tradition, service and expertise. 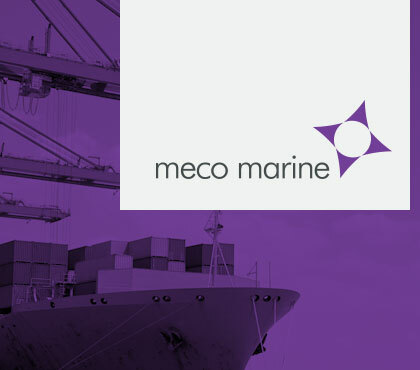 Innovative Insurance for those involved in maritime operations, the global supply chain, forwarding or the import or export of cargo. Solving problems in maritime trade and transport including advice on contractual wordings and practical management of problems. We are an International team of reputable, dedicated and knowledgeable marine insurance specialists. 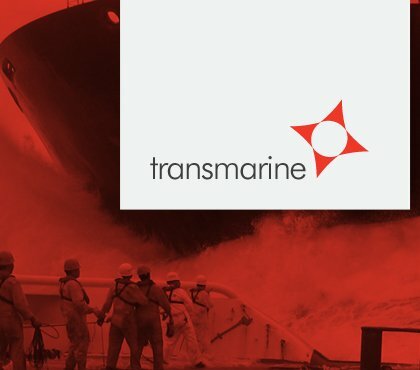 Our expertise is the provision of branded marine insurance products, supported by our global team of maritime and legal professionals, who assist in the effective management of claims and devise strategies to resolve disputes in Maritime Trade and Transport. We work with first class institutions to provide outstanding financial security.